Are you an aspiring YouTuber and want to earn money from your own videos? Youtube has become a very huge video platform wherein it gives a great opportunity to earn money from it. Today, there are a lot of Youtuber or Vloggers who earn a full-time income by posting their own videos regularly. 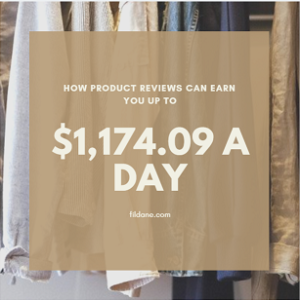 If you want to take the same path and reduce the trial and error methods of leveraging this income opportunity, then Affiliate Tuber could be a good option. However, if you want to earn money from Youtube without filming or by just using other people’s video, you may consider looking at this training program – youtubesecrets.com and Profit Injector. But what is Affiliate Tuber? is it legit? How does it work? We’ll find all those things out through this review. Welcome to my “Affiliate Tuber Review: The Right Way To Earn Money From Youtube”. What Will You Get With Affiliate Tuber? 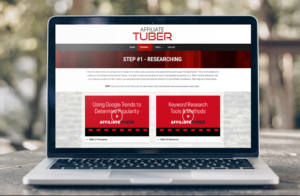 Affiliate Tuber is an ultimate Affiliate Marketing Course that teaches you how to research, rank, and profit with an authority YouTube channel! Anybody can create a video and Youtube channel but not every one earns money from it. Affiliate Tuber is the training platform you need if you want to know how to rank and attract a lot of viewers and subscribers to your channel. 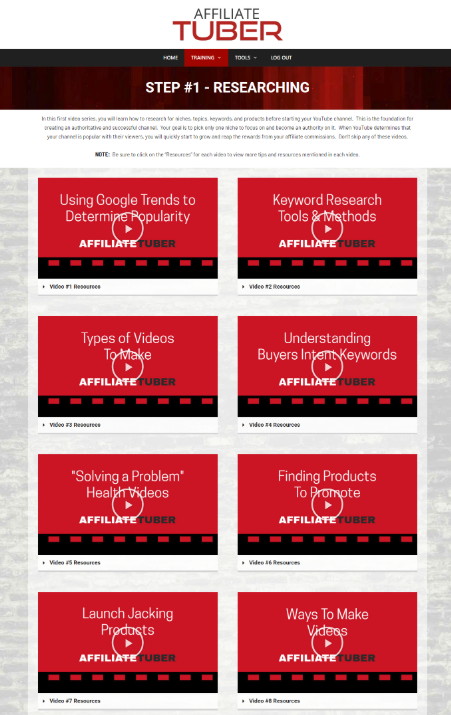 This program is created by Chris Derenburger – a long term and full-time YouTube Affiliate Marketer. He is one of the few trusted people when it comes to ranking on YouTube and Google. 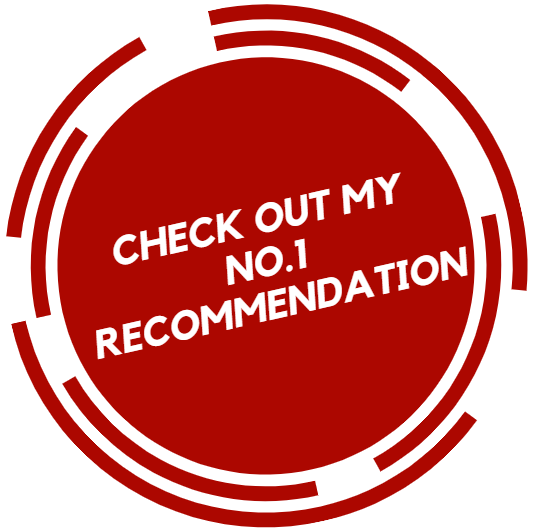 Having that said, while some of his methods can be a bit black hat, he knows his stuff and he gets results ranking for all sorts of products and niches. 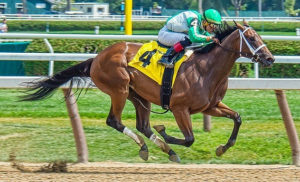 The Affiliate Tuber’s Platform is very impressive. 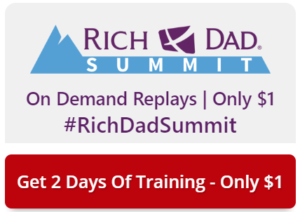 It is well-organized and contains lots of high-quality training videos. This is how it looks like inside the platform. So, is Affiliate Tuber legit? Yes, definitely. Obviously, I’m very positive and excited about this product. Affiliate marketing through Vlogging (video blogging on YouTube) is a good way of leveraging and building a passive income online. And Affiliate Tuber will teach you how to do it right. So, if you are already a YouTuber and still struggling how to earn money with your videos, then this is definitely worth a try. And if you are a newbie, then you are lucky enough to get across with this program because this will save you a lot of time figuring out everything from scratch. However, I know this business is not for everybody and there are some other opportunities rather than affiliate marketing. 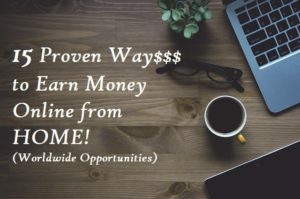 So, I have created a list of the proven ways to earn money online for you. 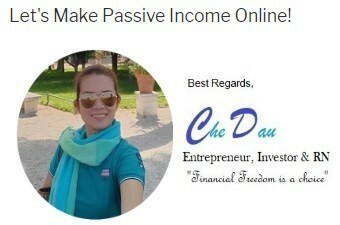 The first on the list are for quick cash, the others are for online jobs and freelancing, and the last one if for your long-term online business. 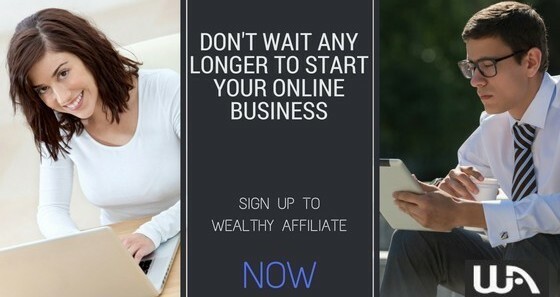 Combining them will enable you to achieve a full-time income online faster. This is the end of my “Affiliate Tuber Review: The Right Way To Earn Money From YouTube”. I hope you have learned more about this product/opportunity. 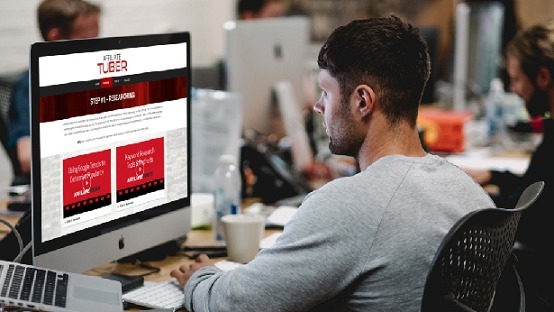 Million Dollar Replicator Review: Scam Exposed! Bulletproof Profit Reviews: Scam Revealed! 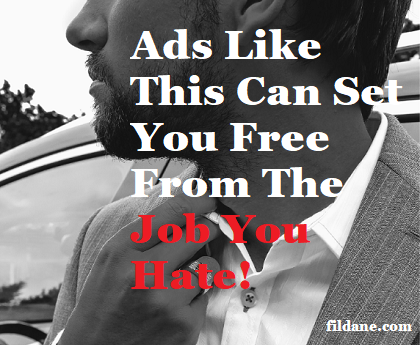 Freelance Marketing Secrets Review - Another Scam?